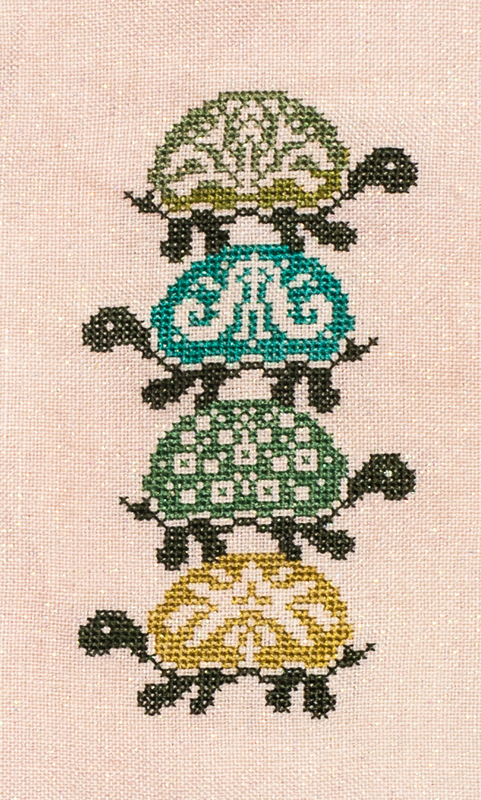 I have my fourth turtle done. This turtle at a time makes me feel like I'm making a lot of progress every time I stitch. Perhaps I can get this done in a couple of months!